Upgrade your Kettler wall bars with this perfectly fitting training module. 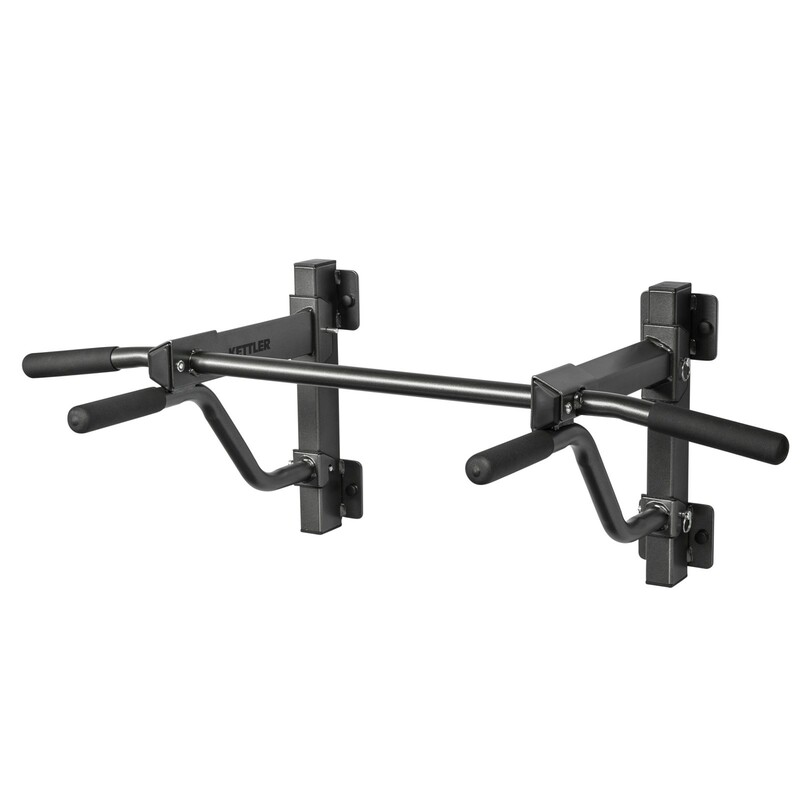 Using the Kettler chin-up bar for wall bars, you can upgrade your Kettler wall bars and do an even more diversified training. Different grip possibilities and varieties promise diversion and a higher training effectivity. Thanks to the „Fast-Click system“, you can quickly mount of dismount this module before or after the training.